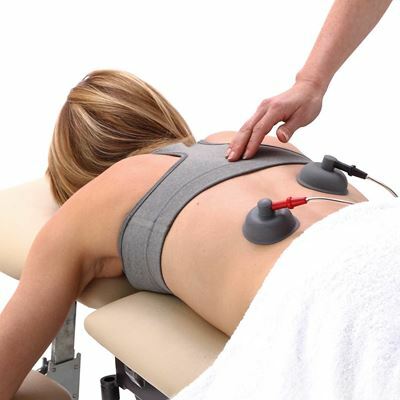 For installation into the Intelect Neo Therapy System Cart, for use in conjunction with the Intelect Neo Stim Modules. Includes 60mm Vacuum Electrode Sponges (8), 60mm Vacuum Stainless Steel Electrodes (8), Lead Hoses. Download Intelect Neo Vacuum Module brochure.